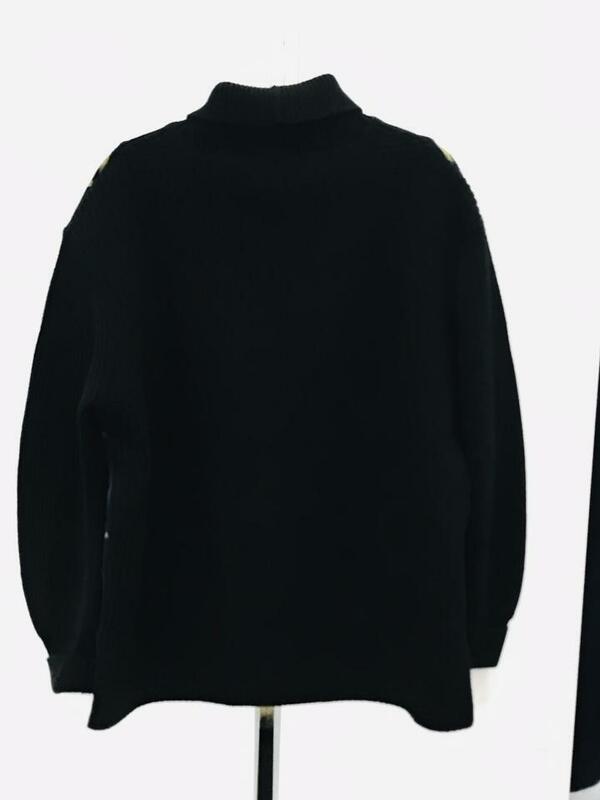 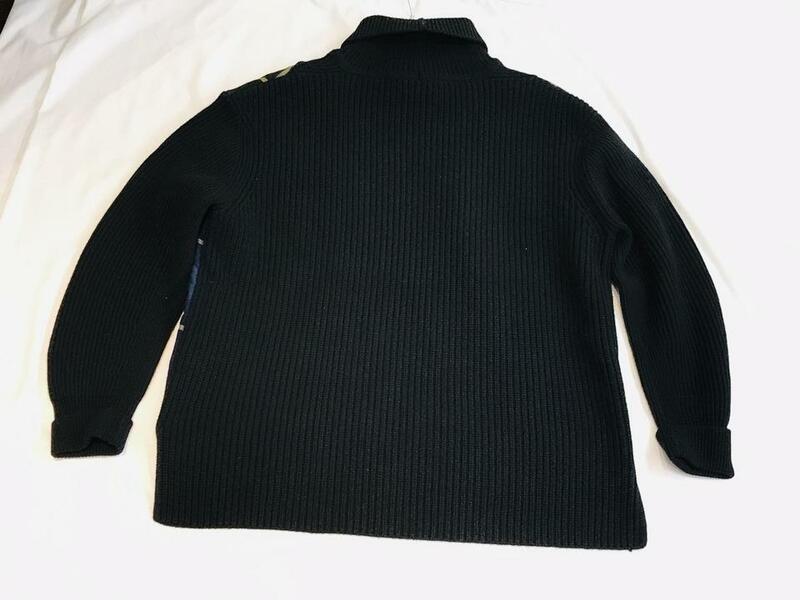 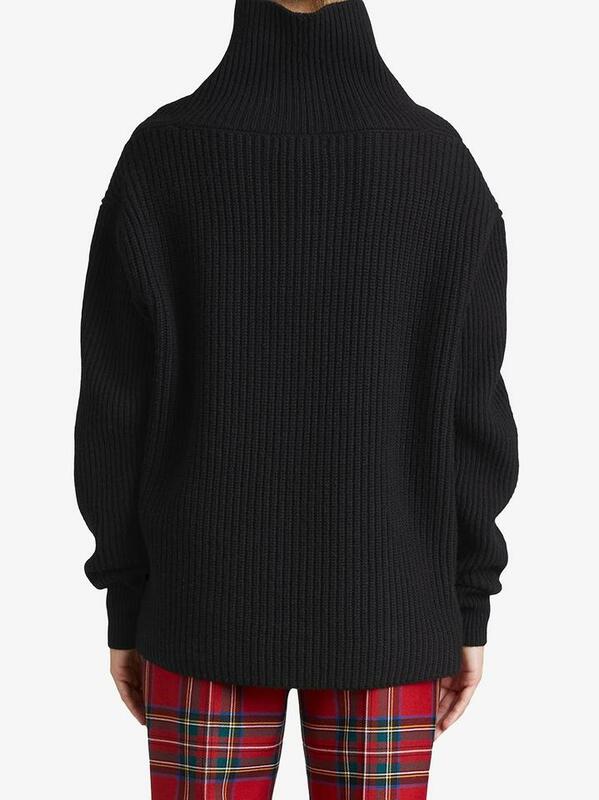 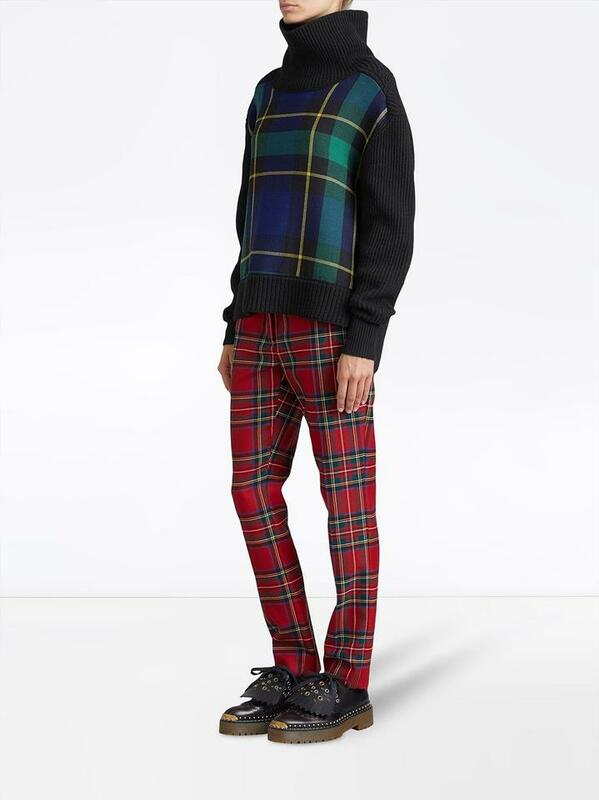 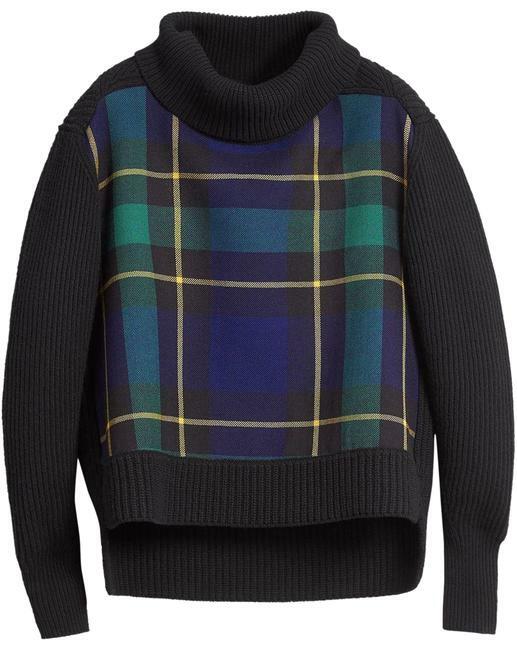 BURBERRY tartan panel turtleneck sweater, $1,000 at Bergdorf Goodman. 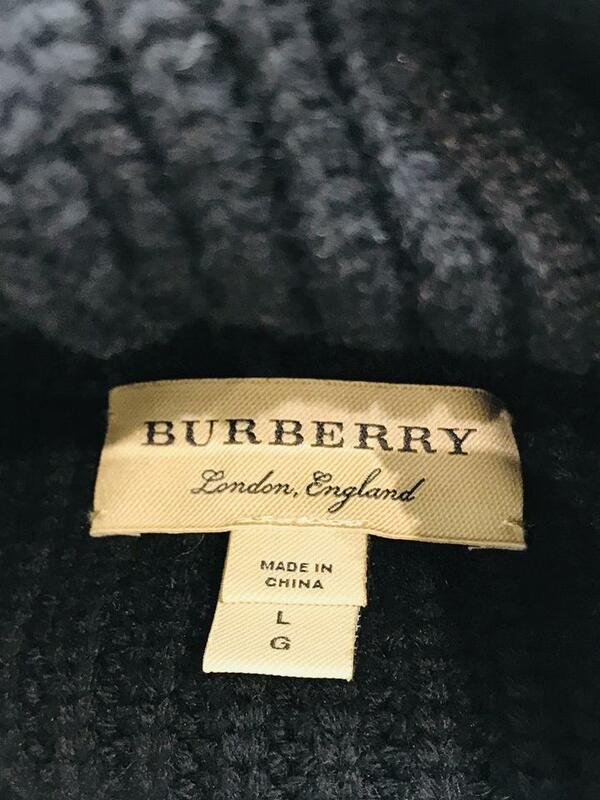 A quintessentially British spirit pervaded the Burberry SS18 collection, which saw classic cuts are sartorial silhouettes parade down the runway. Crafted from wool and cashmere blend, this tartan panel turtleneck sweater from Burberry features a turtle neck, a boxy fit, long sleeves and a ribbed hem and cuffs. 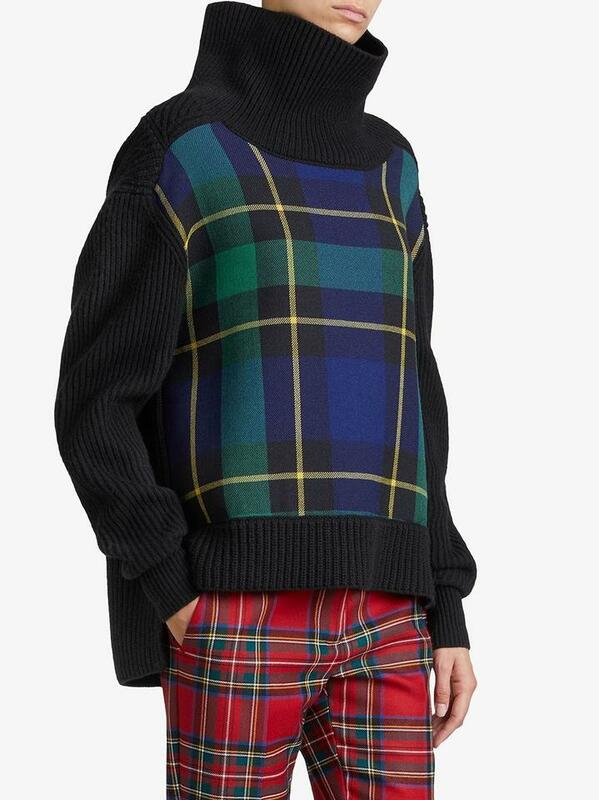 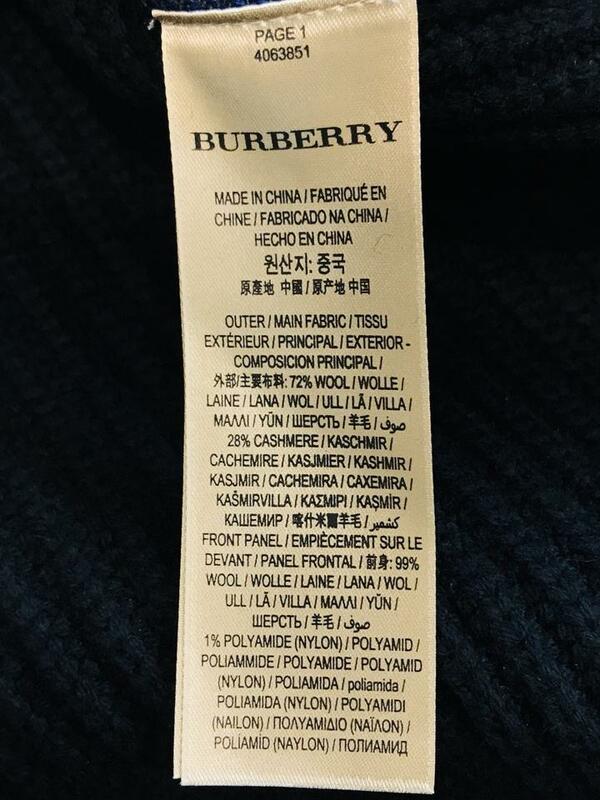 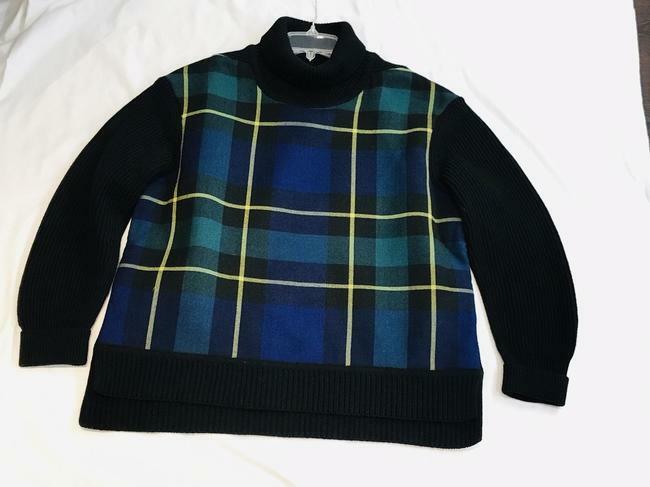 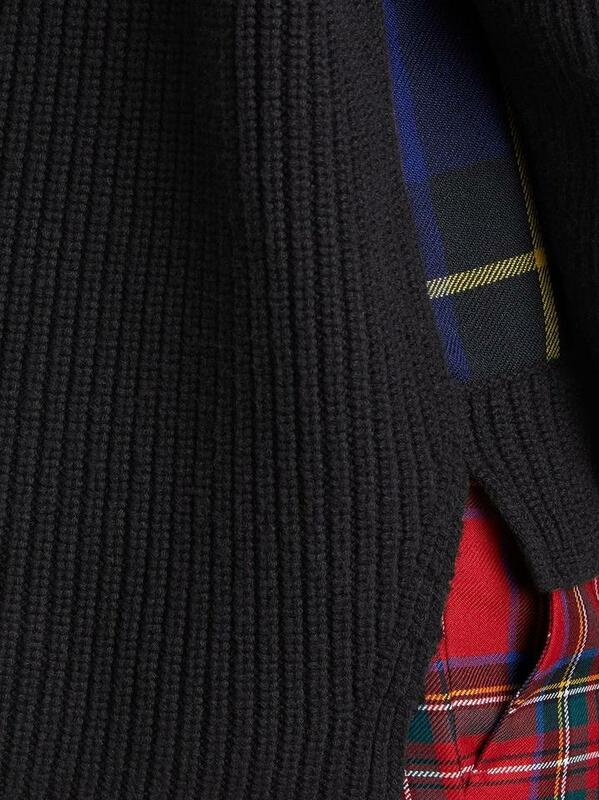 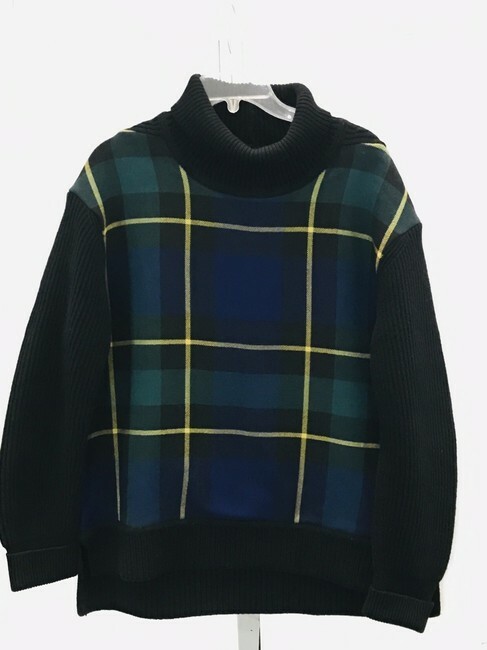 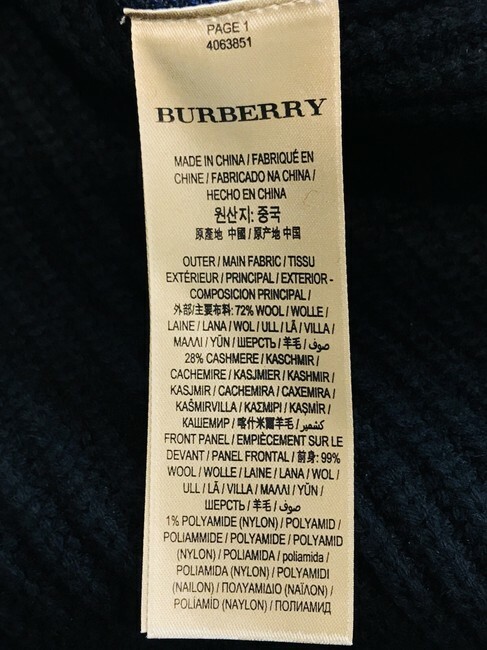 Burberry sweater in tartan plaid.